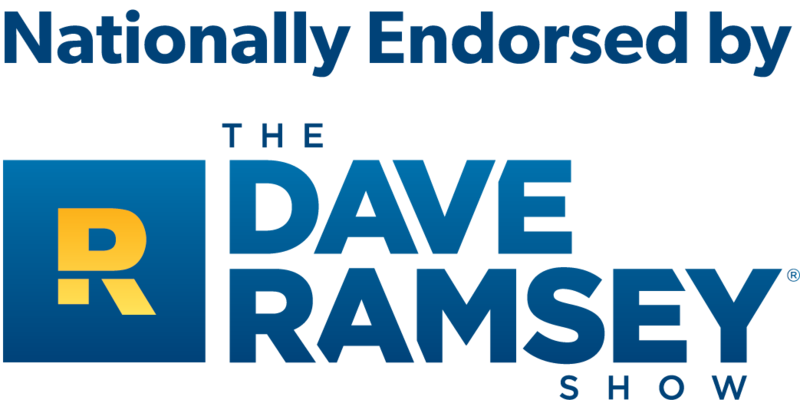 Dave Ramsey has helped millions of people find financial freedom as a best-selling author and the talk show host of the radio program "The Dave Ramsey Show," which airs on over 500 radio stations. According to Dave, "dental insurance is a waste of your hard-earned money." 1Dental is not insurance, but provides a simpler, less expensive option for saving money at the dentist without breaking your budget. Learn more about using a discount dental plan with a Dave Ramsey budget here. Discount dental plans are an easy and reliable way to help you save money at the dentist. These plans give members access to significant discounts at in-network dental offices for a wide range of procedures. Discount dental plans can help you save money while offering you the quality dental care you need. Members save on preventive treatments like cleanings and x-rays, and on major treatments like root canals and bridges. Additionally, the dentists in our network have agreed to treat our members with the same quality care, but at significantly discounted rates. When you become a member of one of our discount dental plans, you’ll pay the dentist directly when you go in for your appointment, but at a discounted rate. You don’t need to worry about filling out complex paperwork or waiting for reimbursements.